Forget Walkers Limited Edition… We’re talking REAL crisps. 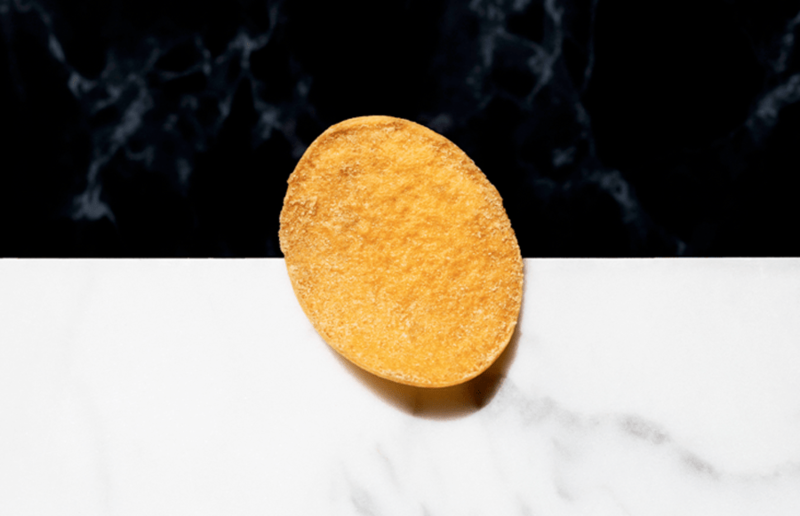 A Swedish microbrewery, called St. Erik’s, has made it their mission to make the ‘world’s most exclusive potato chips’. Yep. It’s something we didn’t even know we wanted. St. Erik’s has created crisps made from the fanciest ingredients, in line with their beer which is apparently really fancy too. Just to get your taste buds tingling… The crisps are made from fine Ammarnas potatoes mixed with matsutake (a mushroom that tastes similar to mature cheese), truffle seaweed, crown dill, leksand onion, and India pale ale. Five crisps, served in a black box, cost 499kr (£46), and can be ordered online. All the income generated from the crisps will be donated to charity, which is a nice touch. There are only 100 boxes of these crisps available, so if you do want one it might be worth grabbing now!